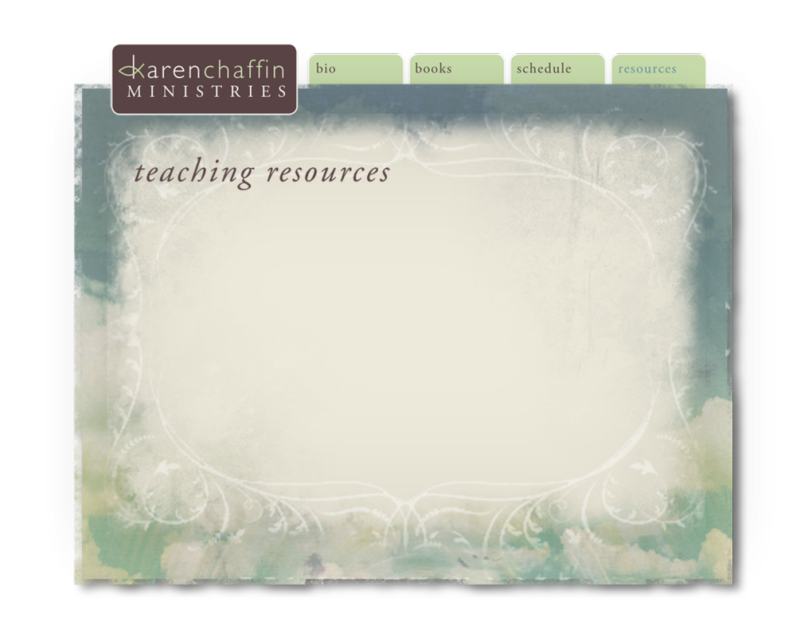 If you are considering teaching Heavenly Minded for Earthly Good, we have good news for you! This study is suitable for Bible studies, Sunday School, retreats, or revivals. It lends itself to many teaching techniques and styles. Each day’s study contains ample material to support a strictly discussion-based class. However, the use of music, drama, video and video clips can enable the written Word to get even deeper in the soul. The subject of eternity and life-after-death attracts many people, both believers and non-believers. It is a wonderful evangelical tool. Recently developed is an 8 week Sunday School curriculum based upon the Bible study. The CD includes 8- 30 to 50 minute teaching lessons; 8 PowerPoint presentations, 1 set of fill-in-the-blank handouts with optional take-home material; 1 set of completed handouts; and cover page. The material is teacher-ready.